Founder and CEO at AG Artists, a management startup based in New York City. 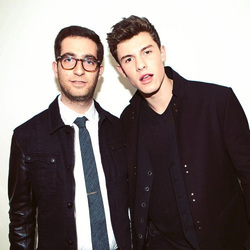 He takes credit for discovering musician Shawn Mendes in 2014, another Forbes honoree. (AG) Artists is a full service artist management & creative company responsible for building the careers of multiple major label and independent artists, including chart topping singer-songwriter Shawn Mendes, & Rick Ross' Maybach Music Group signee Rockie Fresh. Rami Rahal is a Co-Founder and General Partner of Blue Cloud Ventures. At Blue Cloud Ventures, Rami focuses on early and growth stage investments and his areas of sector focus include: enterprise mobile, PaaS, SaaS, new media and infrastructure. Prior to Blue Cloud Ventures, Rami was an investment banker at Madison Park Group where he worked with a range of software and tech-enabled services companies on M&A and fundraising transactions. Previously, Rami was at Accenture in their IT Strategy Group where he advised Fortune 50 companies including Pfizer, Verizon, Walgreens, AT&T, TransUnion and State Street. Rami co-founded Jot Messenger, a NY-based multi-platform mobile and web instant messaging company. Rami is a graduate from the American University of Beirut (B.Eng. Mechanical Engineering) and Columbia University (M.S. Operations Research). Rami has no free time, but when he does, he enjoys traveling, soccer, martial arts, skiing and attending music festivals. 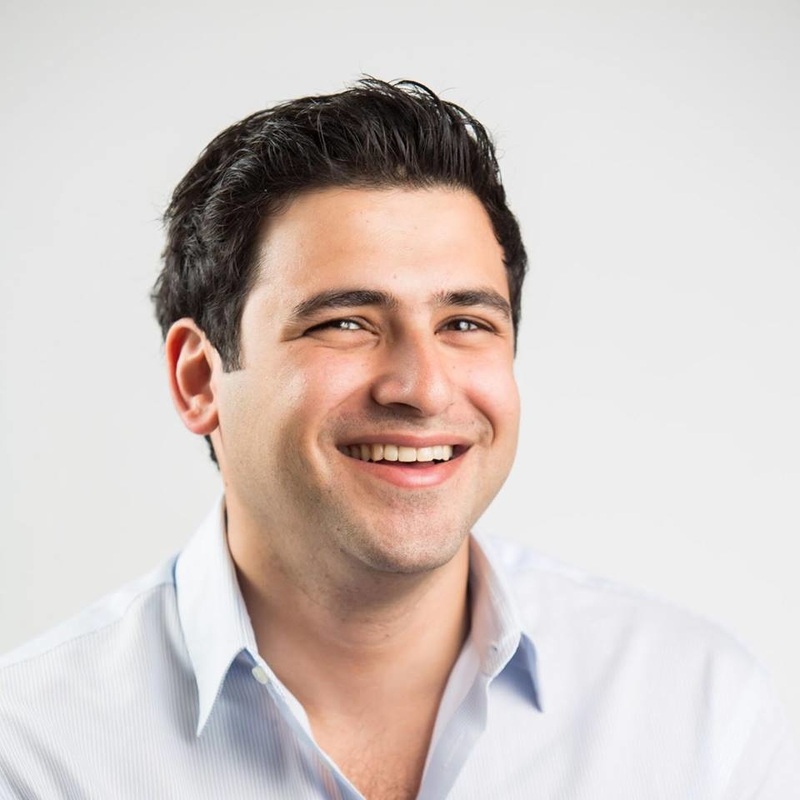 Rami is also an active early stage investor and enjoys working with upcoming entrepreneurs in the NYC community helping them build innovative companies. 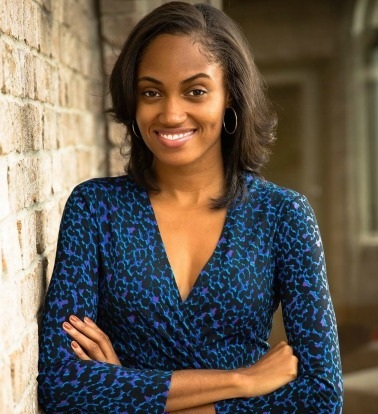 An experienced sales and marketing professional, Jewel Burks leads the Partpic team as CEO. Since its founding in August 2013, Jewel has been responsible for building a team, goal setting and execution and fundraising. Prior to founding Partpic, Jewel worked in Enterprise Sales at Google and in Sales Management at McMaster- Carr Industrial Supply. Jewel graduated from Howard University and is from Nashville, Tennessee.